Multan ملتان (Tuesday, May 02, 2017):- The administration of National savings Multan Pakistan is held a ceremony of declaration of Rs. 25000 Prize bond Draw #21 List Result 02 May 2017 that will be held today in National savings Multan office that is situated Building No.20-B, Opposite Govt. Girls High School, Link Rd, Multan, Pk. 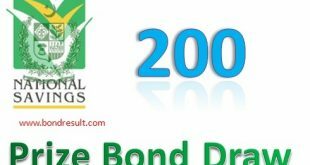 The Prize bond 25000 draw list May 2017 by savings.gov.pk will be available here to download and check online for this bond denomination holders. 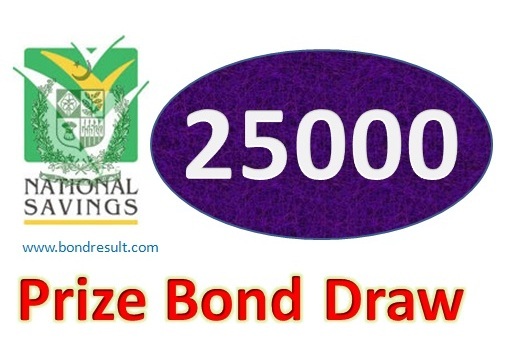 All the prize bond holder and dealers know that this is the 21th number draw of prizebond 25000 till so far and this is the 2nd draw of this year for this desirable 25000 prize bond. The full 25000 Prize bond list May 2017 will be updated below..
Every small business owner or money saver who have some money that is no usable for some days then he can buy this most powerful prize bond to boost its luck in days. The chance of the winning for this prize bond are like the other denominations but the worth of this Prize bond 25000 papers is much high. So it can be bought in limits. But if you have won a single prize bond then it can make you such rich that you may love to buy it again and again. One lack rupee can give you 4 prize bond and so on, but if you have win any first second or third position prize bond then it can change your life in business. But I suggest you much buy in a serial and if you can buy bundles that you can afford then its surely some third prize for you. And maybe you won first or second prize. The prize of first lucky number for 25000 prize bond is amounting Rs.50,000,000 (Five Cror rupee) Ohhh that is a big amount that can buy a small business Industry or you can start any kind of business you wish, whose experience you have or you know some what about the business. The second prize amounting Rs.15,000,000/ (One cror & fifty Laakh) will be spread out for 3 (Three) lucky numbers. This amount is like the first prize of 7500 prize bond and here its third. So what you think about this high worth prize bond if you got first or second prize in your fortune. The third prize amounting Rs.312,000/ (Three laakh and Twelve thousand) will be awarded to 1696 folks having that the winning numbers. All prizes are very handsome and well-favored for us. The list of this Rs. 25000 prize bond will be updated on 02 May 2017 on this page at 9:00 am but the third prizes list will be updated at 5:00 pm. So some wait for Rs. 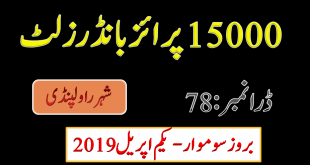 25000 Prize Bond Full List Draw # 21 Results 02 May 2017 at Multan is remaining and you will got full result and list of rupee 25000 prize bond draw held in Multan Pakistan on 02.05.2017 Tuesday. So find the full detail and download complete result here.